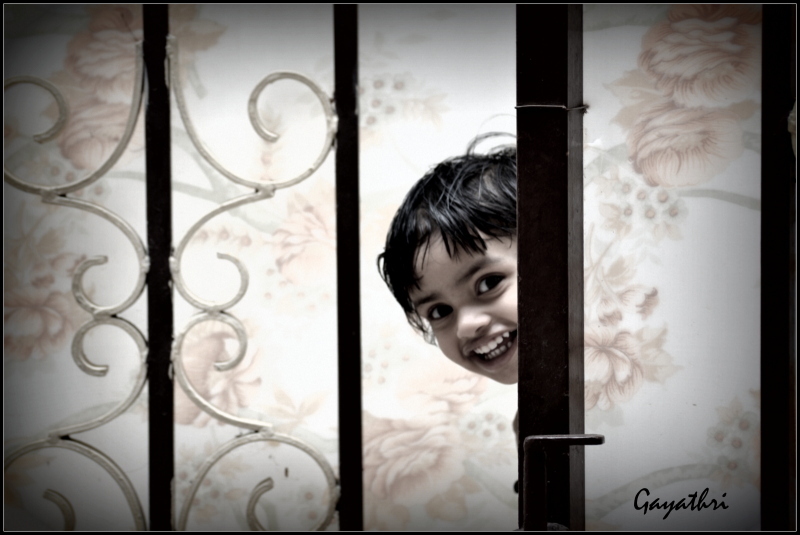 Gayathri's Photoblog - Daily Photography from LosAngeles, United States. Gayathri (Valencia, United States) on 11 September 2012 in People & Portrait and Portfolio. :) very nice & so beautiful!! !